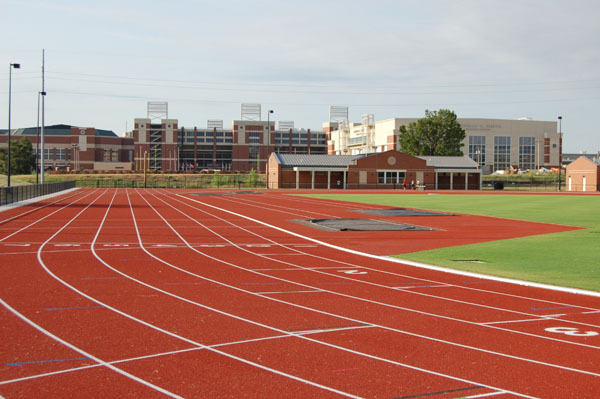 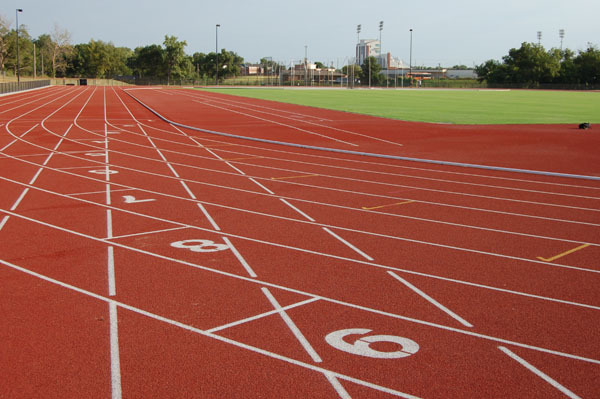 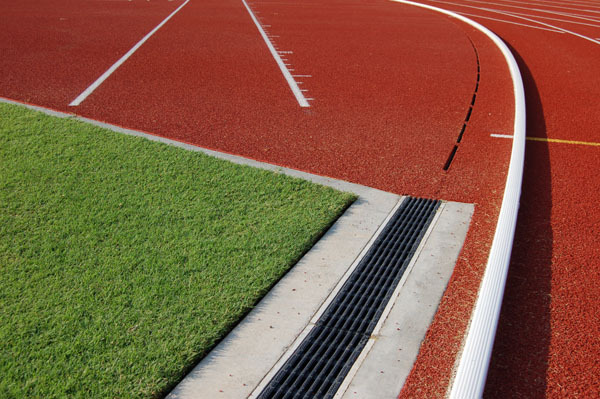 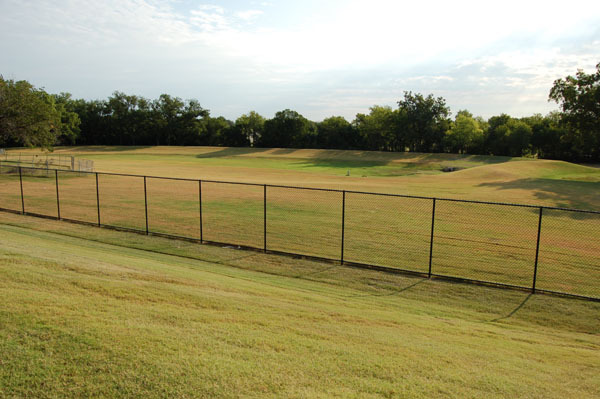 OSU Track & Field Complex - Keystone Engineering and Land Surveying, Inc.
Keystone performed surveying and construction layout for all aspects of the Oklahoma State University Track and Field Complex. Layout provided all reference points needed to guide construction. 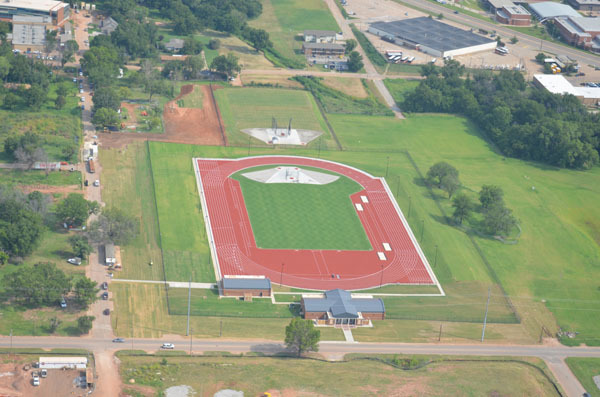 Throughout the unique six-month project, Keystone also provided construction coordination as well as critical as-built surveys to ensure compliance with exacting NCAA design specifications.